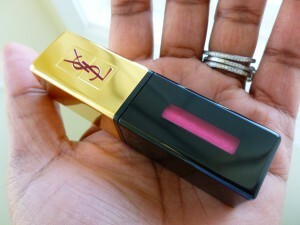 Deal Alert: Armani and YSL 20% Off Discount Codes! Order $75 or more worth of stuff to take advantage of the Friends & Family sales! 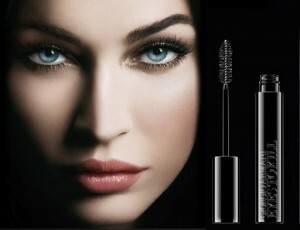 Check out the Armani website F&F 20% off sale code: GAFAMILY3, ends June 30th! 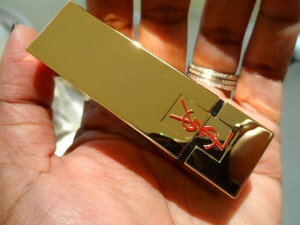 Check out the YSL website F&F 20% off sale code: YSLFRIENDS, ends June 27th!